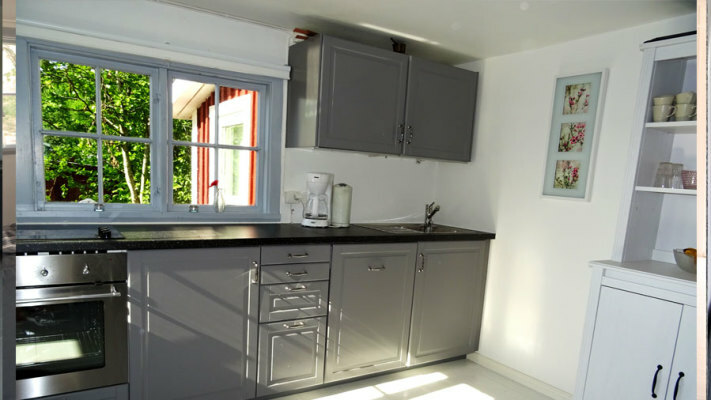 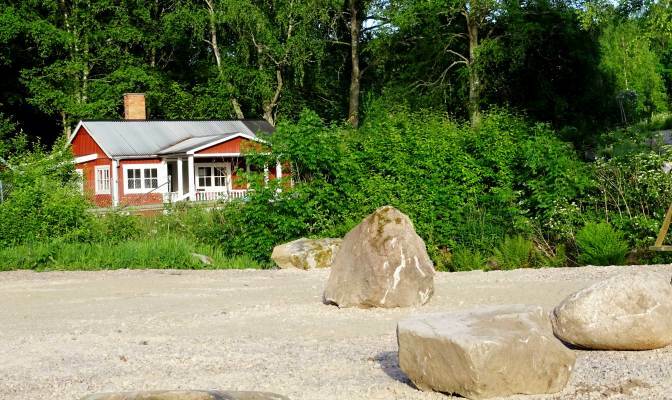 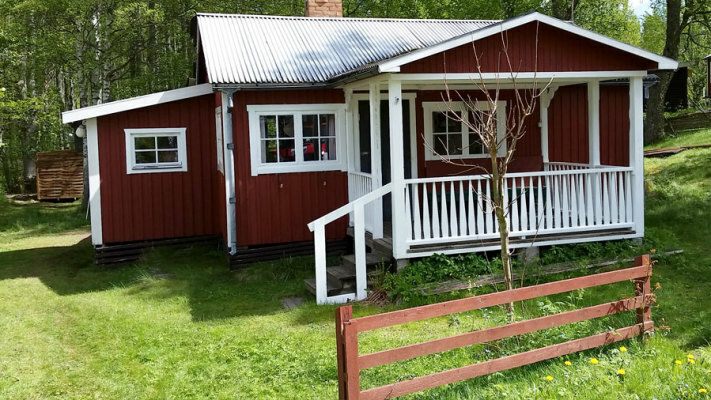 Holiday Home Sweden, Småland, Hultsfred: "Lönneberga Michel"
The 2016 newly renovated and offered holiday home "Lönneberga Michel" lets all Swedish dreams come true. 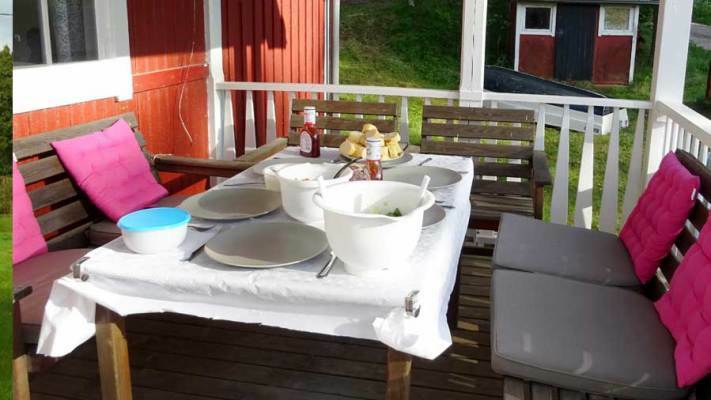 The holiday house is located only 30 meters from the big lake Linden. 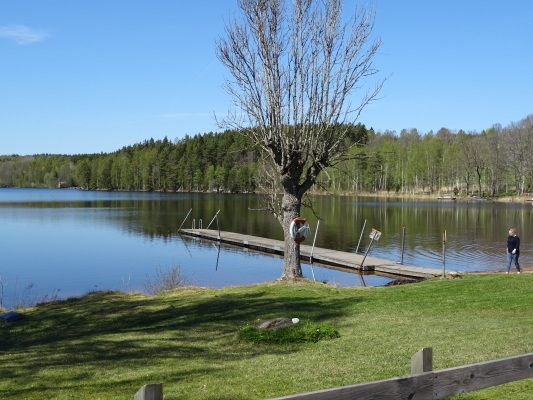 A paradise for those who like to bathe, fishing, want to paddle a boat or in a nearby forest would pick blueberries and mushrooms. 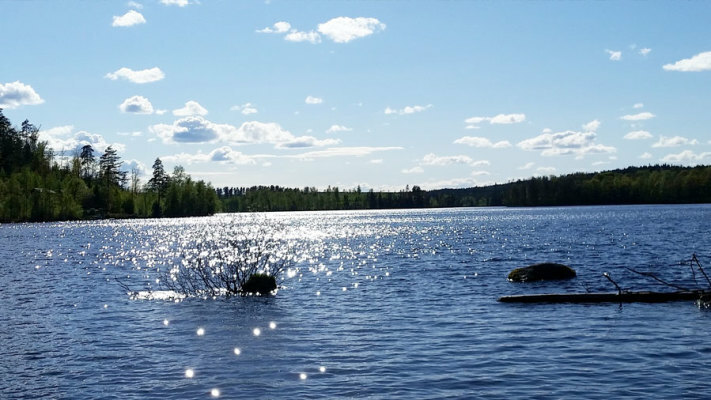 Here you have all possibilities to really relax. 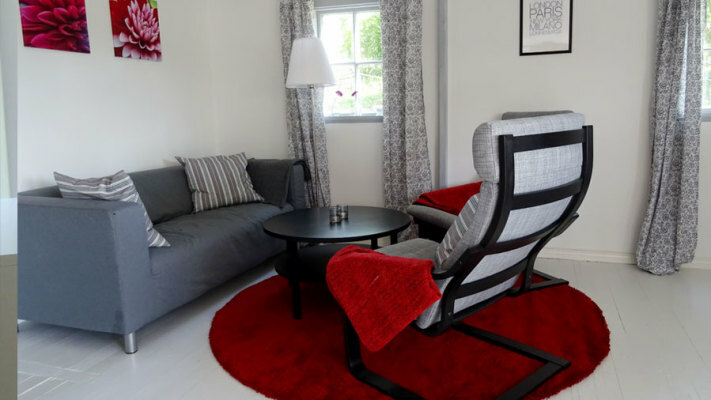 The house has been completely renovated and planted 2016 and has a modern and beautiful decor. 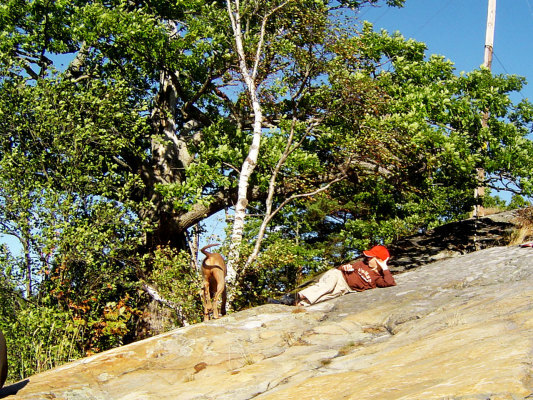 Since no wishes remain unsatisfied. 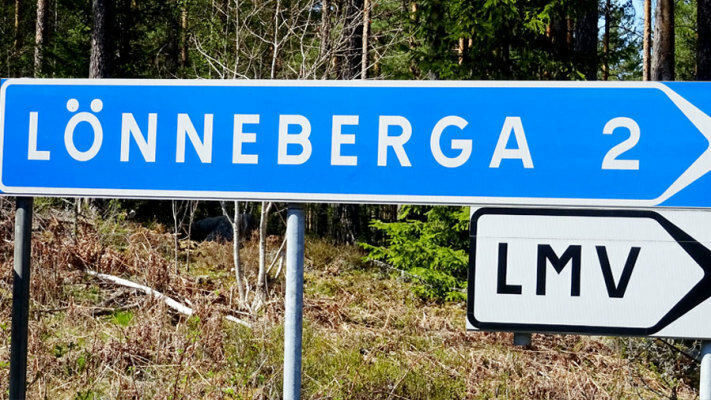 Lönneberga is a small village and known by the stories of Astrid Lindgren. 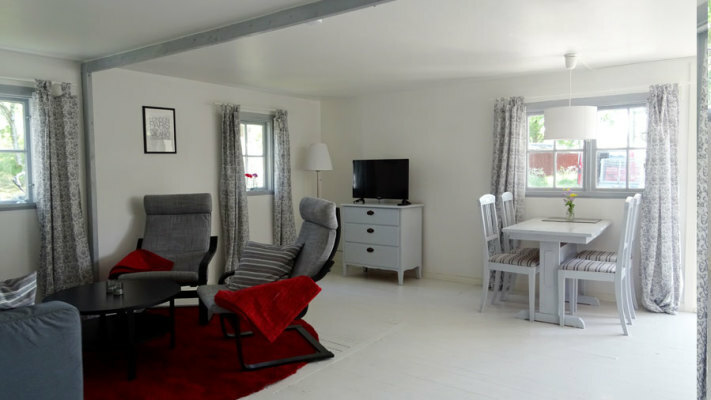 Located on about 60 square meters overlooking the beautiful Lake Linden from the covered patio or dining room. 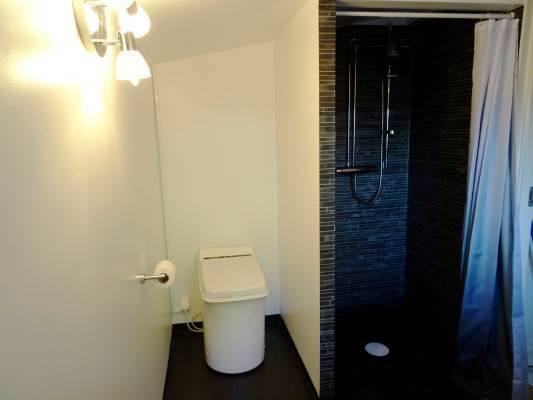 The modern house has an appealing and fresh features. 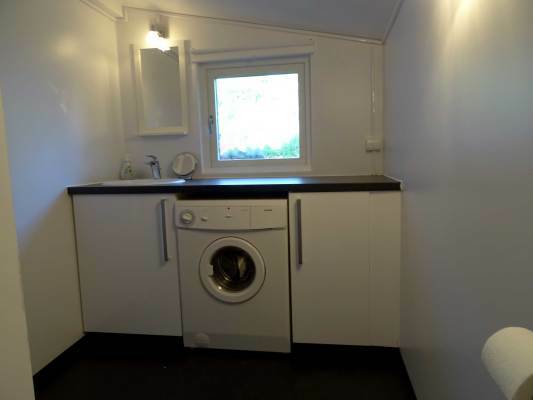 Small but nice extras such as dishwasher and washing machine are integrated. 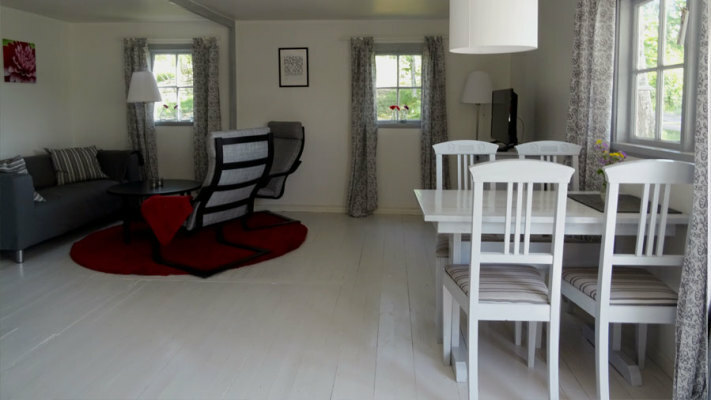 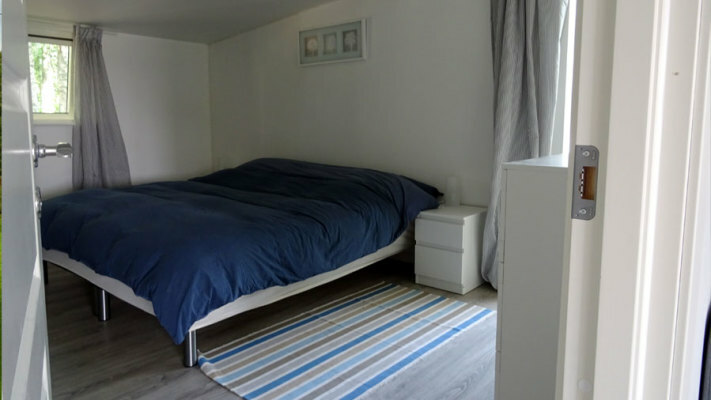 This includes a large living-dining area with a modern fitted kitchen (2016) with all necessary equipment for comfortable self-catering with integrated dining area with table and 4 chairs and a beautiful living room. 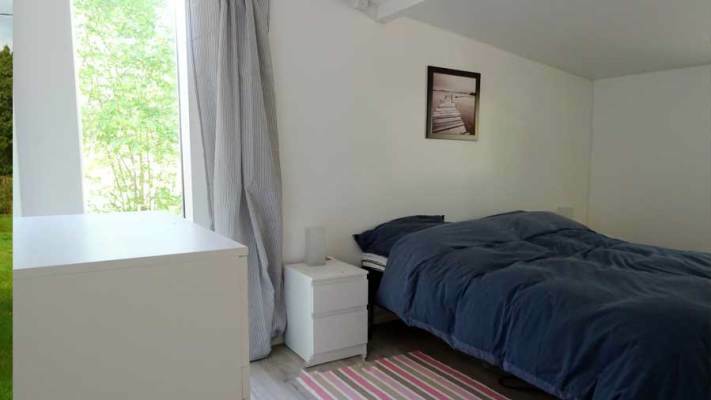 In addition, there are two lovely bright bedrooms with five beds. 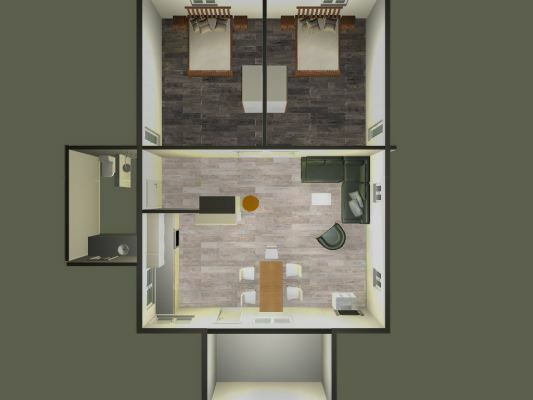 Additional elements of the whole thing with a bathroom with shower, modern combustion toilet, washbasin and washing machine. 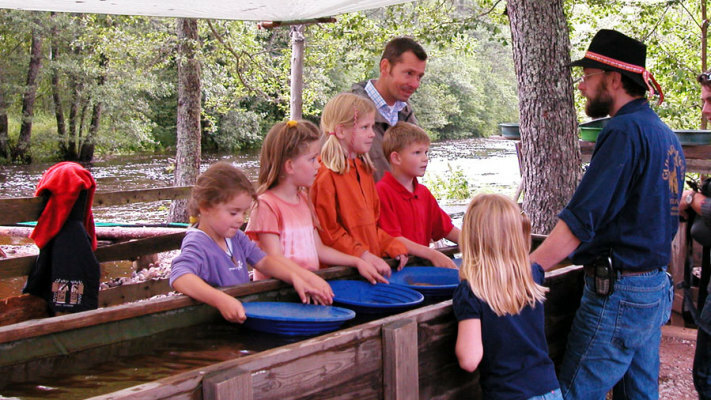 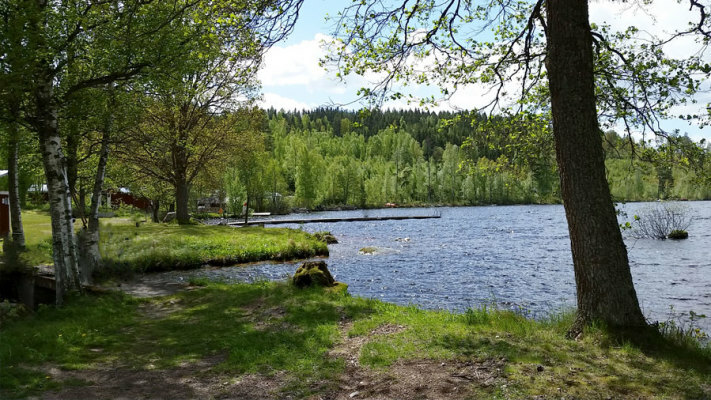 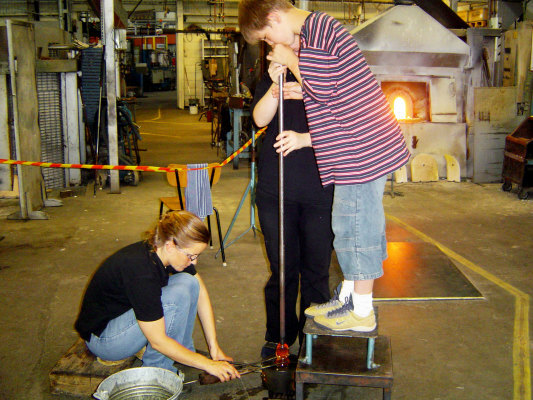 Aside from "Pippi's world" the Kingdom of Crystal, the elk park in Virum, a trip to the gold panning in Ädelfors, Boda Borg and much more are ideal for excursions. 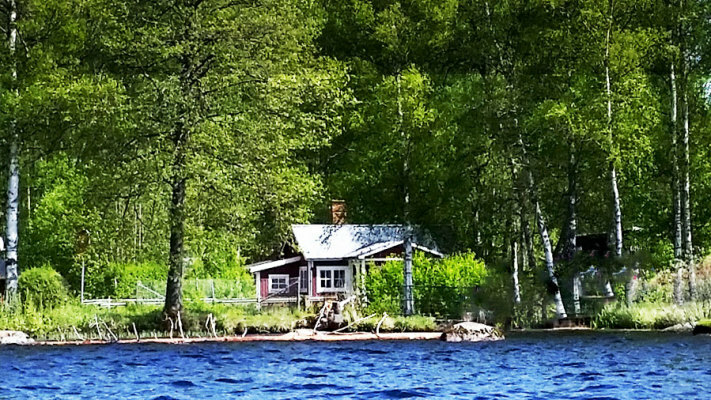 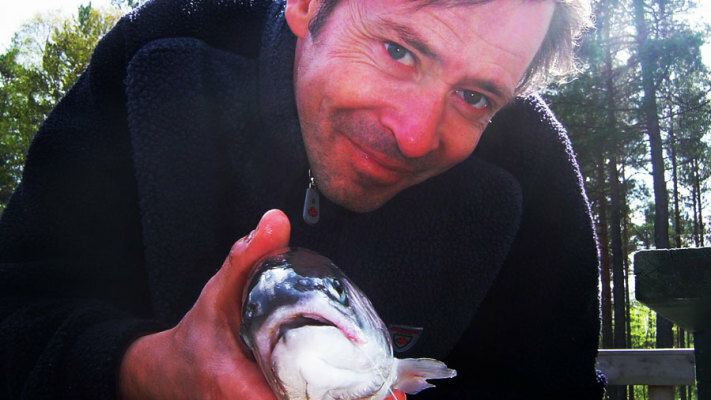 Or stay home and paddle a house boat on de beautiful lake, go swimming or fishing right from your boat. 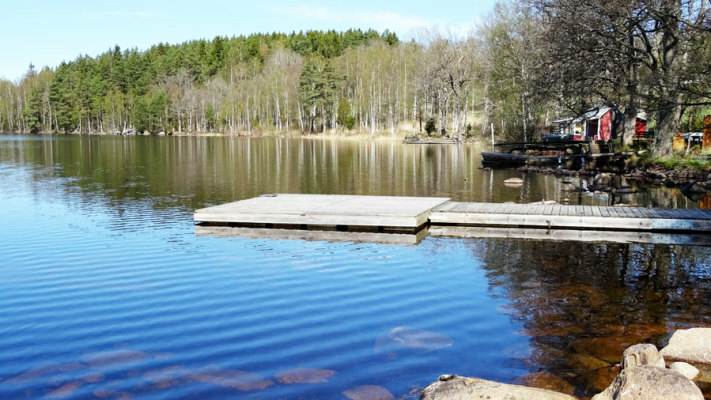 The woods are ideal for harvesting berries and mushrooms or a nice trip to the Ostscherenlandschaft Sweden. 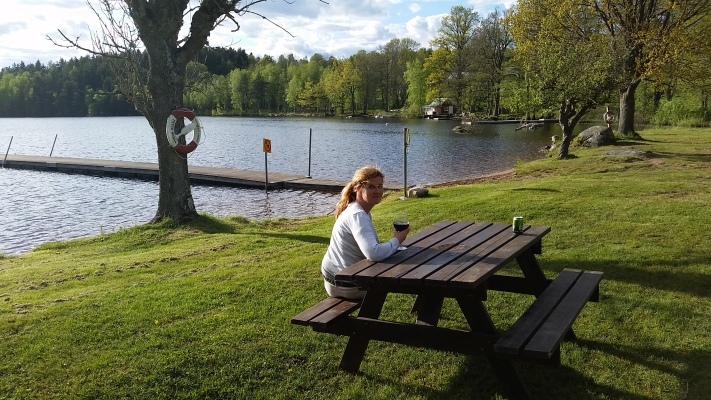 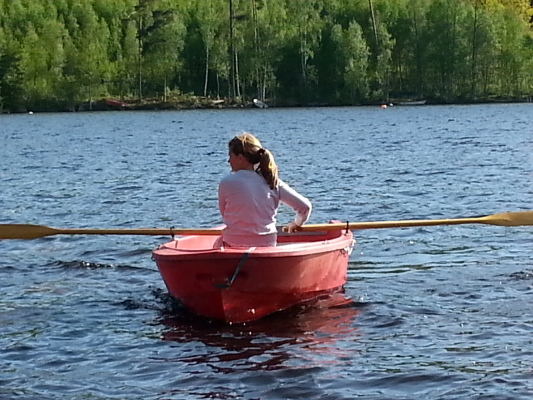 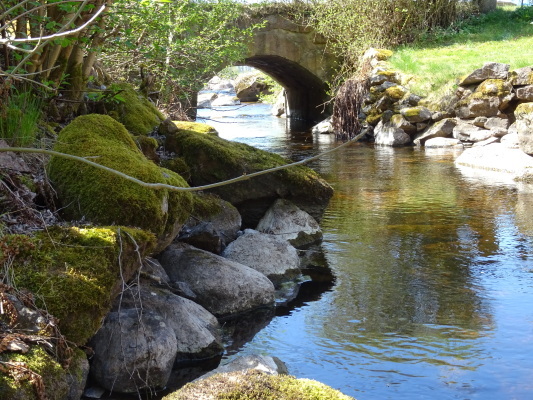 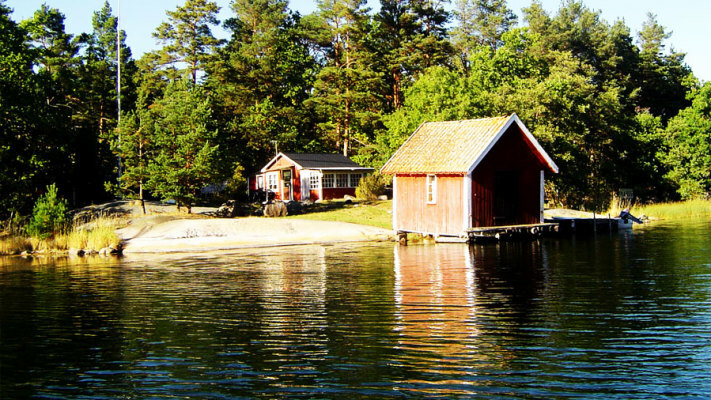 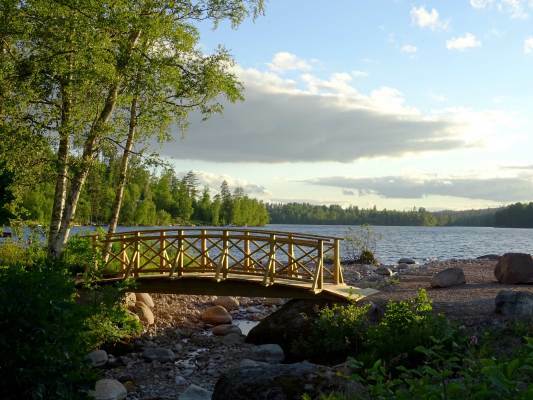 Enjoy the tranquility, nature and diversity of this region and be welcome in the House "Lönneberga" in Småland. 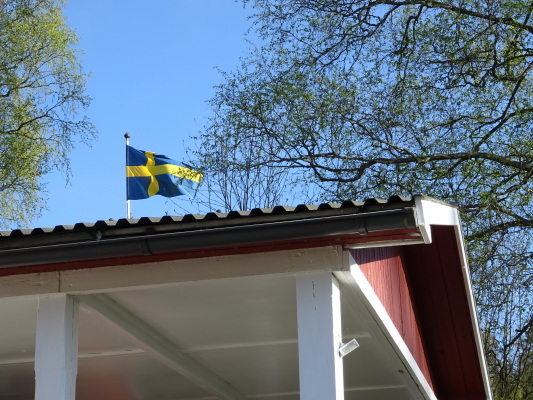 Porch, ElectricityThe landlord takes a charge for electricity consumption of 30 EUR / week, Toaster, Radiator, Final cleanupThe final cleaning can be ordered for 111 EUR., DepositThe landlady takes a deposit of 200 EUR, Bed linen/towelBed linen/towels can be ordered for 15 EUR/pers.